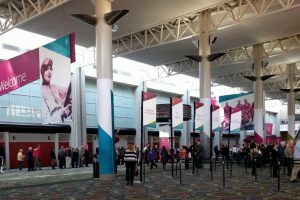 Have you been thinking about attending RootsTech 2018? You’ve heard all the hoopla and wondered if its worth the time and money. Let me assure you that it is worth every penny. Why? It’s all about the connections. Connecting with your ancestors. Connecting with fellow genealogists. Connecting with the genealogy world. Let’s take a look at each of those and give you some solid reasons to attend the largest, most exciting genealogy and family history conference in the world. You are addicted to family history because you feel it – that connection to your ancestors. At RootsTech you will be inspired to connect with your ancestors in new ways. The 2018 conference will include four days of classes and four general sessions. Each of those general sessions will feature celebrities talking about their own connection to their ancestors. As RootsTech 2018 Ambassadors, Nicole and I will be sharing several posts previewing keynote speakers and giving you all the information you need to know for a successful RootsTech experience. Why celebrity keynote speakers? I’ll never forget Levar Burton’s moving words or the emotion he showed when a FamilySearch representative presented him with his family history. There is a power that comes from connecting to our ancestors and being among thousands of others who share those feelings is remarkable. 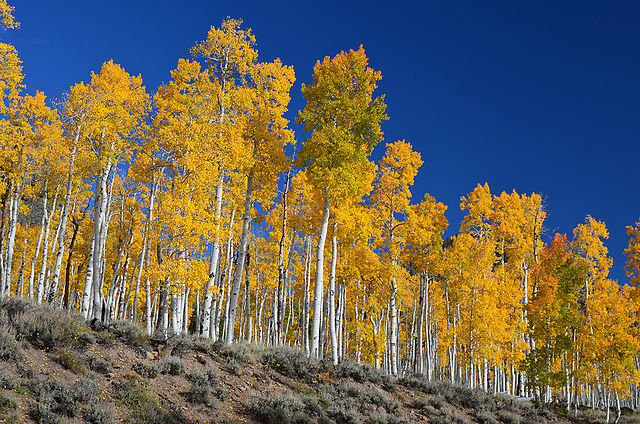 Pando (Latin for “I spread”), also known as the Trembling Giant, is a clonal colony of a single male quaking aspen (Populus tremuloides) determined to be a single living organism by identical genetic markers and assumed to have one massive underground root system. Steve compared the FamilySearch Family Tree to Pando. Every single family tree, no matter how unique it is, is ultimately connected . . . Like any single aspen tree, a family tree is only a small part of a much, much larger organism. 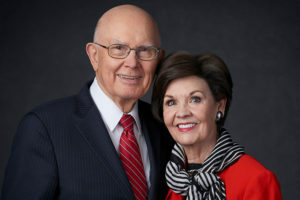 Steve encouraged us to use the collaborative FamilySearch Family Tree to connect our ancestors to the giant family tree of mankind. He addressed our concern that another user might change our information and explained that we could now use the “Genealogies” tab to upload our own family tree that will preserved as is. If you haven’t yet discovered “Genealogies,” the tab is located under the main “Search” tab at the top of the FamilySearch screen. When you click on “Genealogies” you are taken to a page where you can search for your ancestor among various family trees that have been submitted by other users. The screenshot below shows some of the collections here: Guild of One-Name Studies, Community Trees, Oral Genealogies, Partner Trees, Pedigree Resource file, Ancestral File, and the International Genealogical index (IGI). These are trees in their original form. The accuracy of the information is for you to evaluate. What’s the advantage of Genealogies? 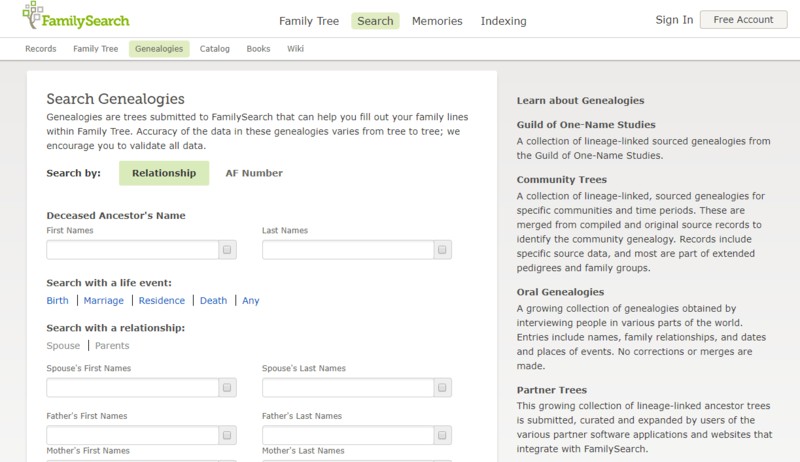 Not only can you submit your own tree by uploading a GEDCOM file, you can search other trees for your ancestor. This is useful when sorting out bad merges on the FamilySearch Family Tree. You can see what the relationships and information looked like originally. Wondering what other new developments are coming for FamilySearch? RootsTech 2018 will be full of announcements like the Genealogies. You can be among the first to hear of them. If you’re mainly researching at home with just your computer and your ancestors, you need to get out of the house and connect with others like you – people who love family history and genealogy. You may be brand new or you may be experienced, but there is so much to learn from each other. 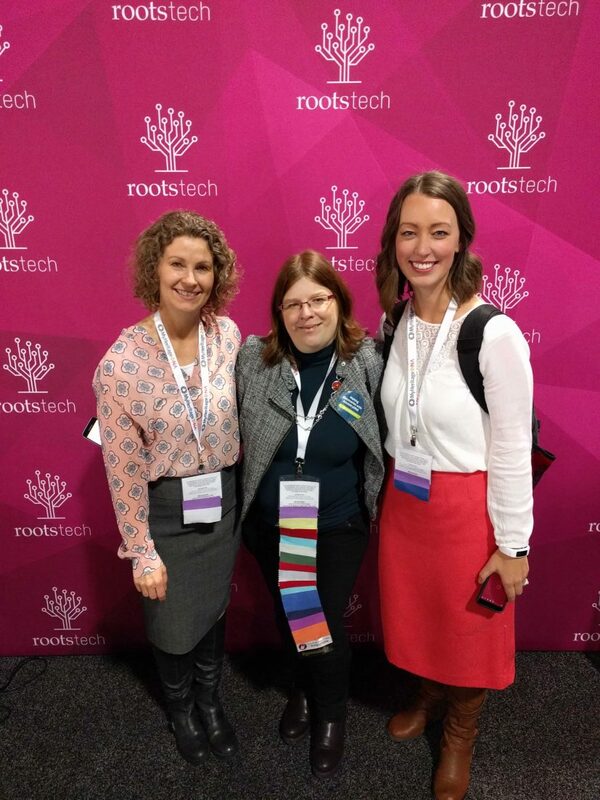 At RootsTech 2018 you meet others researching their roots when you attend classes, wander the expo hall, or even eat lunch. Standing in line last year for my Ancestry DNA kits, I struck up a conversation with the couple behind me and learned they had traveled all the way from Canada to attend the conference. We had a lot to talk about because we share a passion for family. Nicole and I met Belgian researcher, Marie Cappart, as a fellow blogger ambassador. She is an author, professional genealogist, and owns her own business, histoires de familles. She quickly became a friend and we’re looking forward to seeing her again in 2018. She’s promised to bring Belgian chocolate! 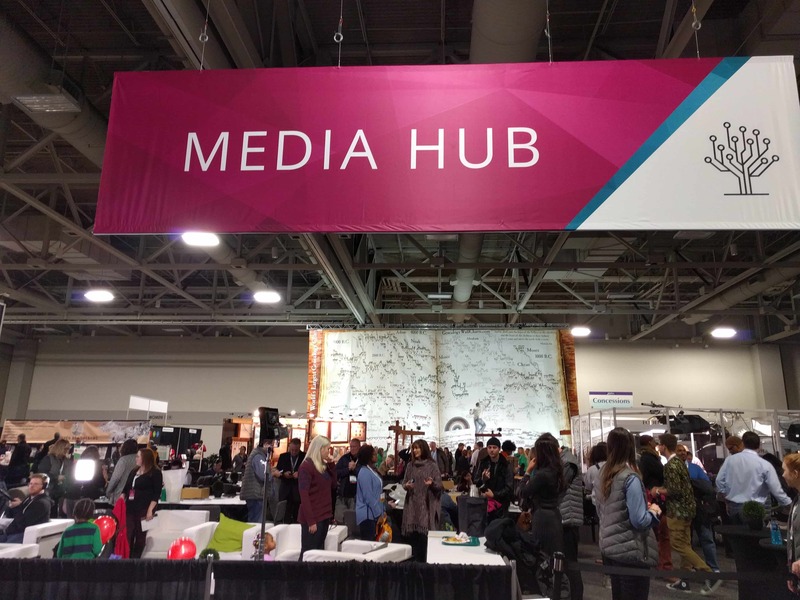 Because RootsTech attracts genealogists from around the globe, this is a wonderful way to meet online acquaintances in person and make new friends. Walking through the expo hall you’ll be exposed to family history and genealogy products, applications, and ideas that you had never thought about. You might find exactly what you need to help you get organized, break through a brick wall, or share your family history. You have the opportunity to enter drawings for freebies and you might even win. I won a free custom family tree and was able to update my family history wall. Attending classes of your choice, you’ll get new ideas for your research. I often think about my own journey in family history. Just a month after getting all of my dad’s 30 years of documents, I attended a local family history fair where I learned from professionals how to get started. I will be ever grateful that I took the opportunity to learn from those who already had it figured out. There is always something new to learn and with the thousands of exhibitors and hundreds of presenters, you’ll connect with the brightest and the best in the genealogy world. 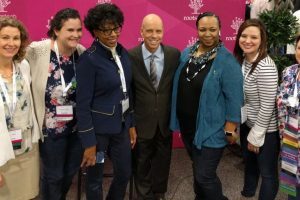 As a RootsTech 2018 Ambassador, I will be giving away a free pass. Watch for details how you can enter the contest in the coming months. I hope to see you at RootsTech 2018. I promise you won’t be disappointed!